Looking For An Oil Change? Any auto owner can tell you how important it can be to keep a car’s oil fresh and regularly changed through the process of the oil change. Keeping a car’s oil regularly changed is essential for maintaining the engine’s stability and durability, as well as keeping a vehicle’s mileage as high as it can be. Both of these are important, the first in a long term sense and the second in an immediate sense. A damaged engine that can’t handle any more damage is an engine that is going to need extensive, and quite expensive, repairs. This can take a while to add up, but it always hurts when the bill comes due after a long period of neglect. Maintaining a car’s mileage is a more immediately expensive problem. Gasoline is not free and even the most fuel efficient cars can cost a fortune to keep on the road if the owner does not practice proper maintenance of their vehicle. Of course, an oil change can be a messy procedure and a complex one for those who are not prepared for them. While some car owners prefer to change their own oil, a growing number of drivers are choosing to hire professionals to change their oil at the regularly scheduled intervals. This is recommended for most people who are not particularly familiar with automobiles and their inner workings, though some people who do know such things may wish to simply have someone else handle the task for them for one reason or another. While this can cost money, those who can afford this service tend to find it easier on their time constraints and will often take advantage of a technician’s expertise to have them examine their car for problems while the car’s oil is being changed. Indeed, some people who simply need to have their car examined for problems will kill two birds with one stone and have the oil changed while it’s being examined. The auto experts and Ultimate Automotive in Cromwell, Connecticut are more than prepared to change any car’s oil. This is actually a fairly simple job for our automotive experts and our rates on such work reflect the lack of complexity in the work. While we do still charge for our services, our rates are competitive with other auto shops in the Middlesex county area. 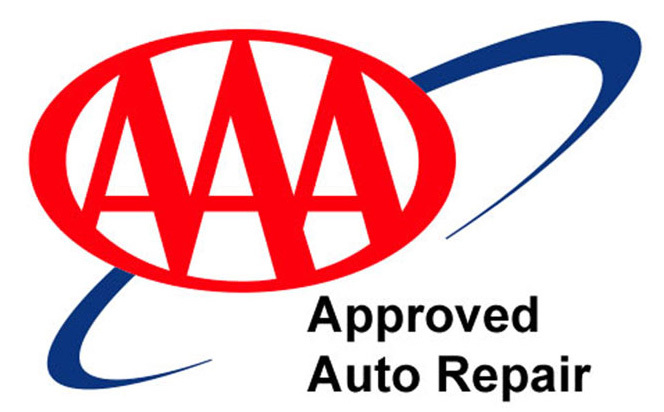 Additionally, between our state of the art diagnostic systems and our team’s combined over 150 years of experience working with cars and trucks, we can easily do any other type of maintenance you want us to cover while your car is in our shop for an oil change. Whether it’s a tire rotation, a thorough diagnostic job or even changing your oil while your car is in for far more extensive work just to get it out of the way, we’re confidant our technicians can handle it with ease. Located on Main Street in Cromwell (and on the internet at http://ultimateautomotive.net/ where you can get a full list of the services our technicians offer), our garage is among the best in the Middlesex area. Our technicians can handle any car or truck. Indeed, our services can be purchased in bulk by way of our fleet maintenance plans that allow companies to contract us to keep their entire fleet of vehicles in good working order and meeting applicable government regulations. On top of our high level of skill and experience in the automotive field, we also offer a free courtesy shuttle from your home to our shop to make picking up your vehicle a less stress task when your vehicle is finally ready. 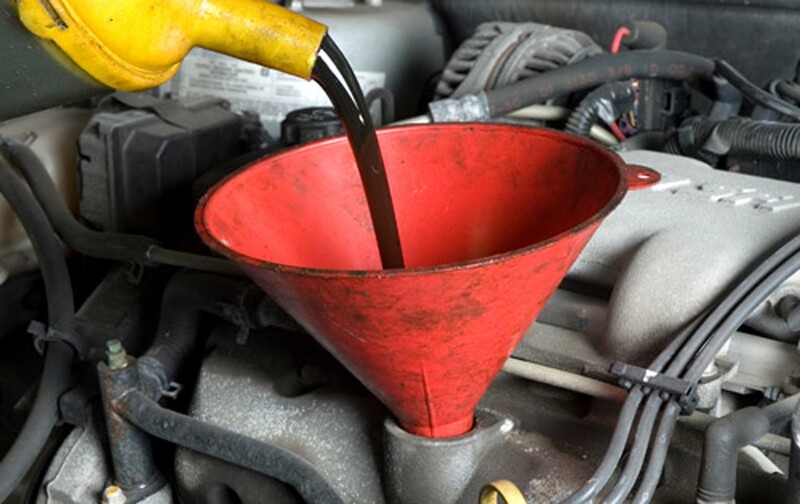 Motor Oil Myth: How Often Should You Get an Oil Change?